Fishers frequently tops lists of the best cities to live in America, and that’s no mistake. With its bustling Nickel Plate District, lined with boutiques, unique bistros, a culinary center in the works, multi-use trails, parks and more, the old town center is becoming the destination for business, dining, shopping and playing. The redeveloped district would not be complete without adding a residential area that offers a modern lifestyle concept. There’s another partnership and collaboration that’s evident in the South Village of Nickel Plate project. 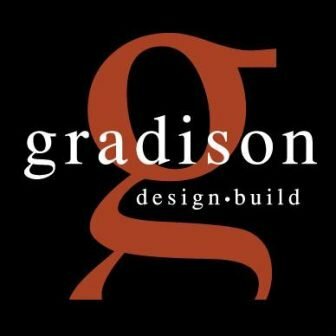 “A builder is only as good as their vendors and the supplies they provide, and McComb Window and Door really represents us well,” Gradison says. The local distributor of Pella Windows and Doors has worked with Gradison Design Build on many projects. “Their customer service is outstanding, and it’s important to us as a custom builder that we know they’re taking care of our customers and supporting us. Don’t miss your chance to get in to this exciting new lifestyle development today. Visit gradisonbuilding.com and southvillagenickelplate.com for more information. Contact Gradison Design Build at 317-594-7575 and talk to Kara or Joe.